G.I. 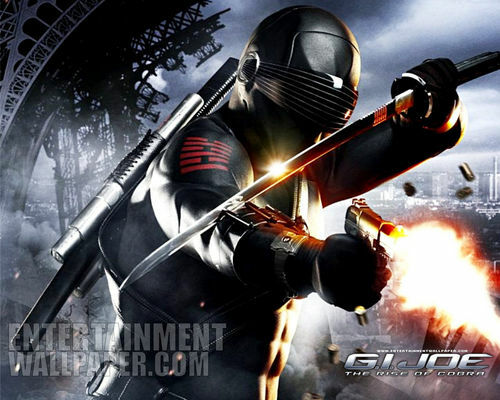 Joe: Rise of kobra, cobra. . HD Wallpaper and background images in the Action Films club tagged: action movies official wallpapers 2009 gi joe: rise of cobra.